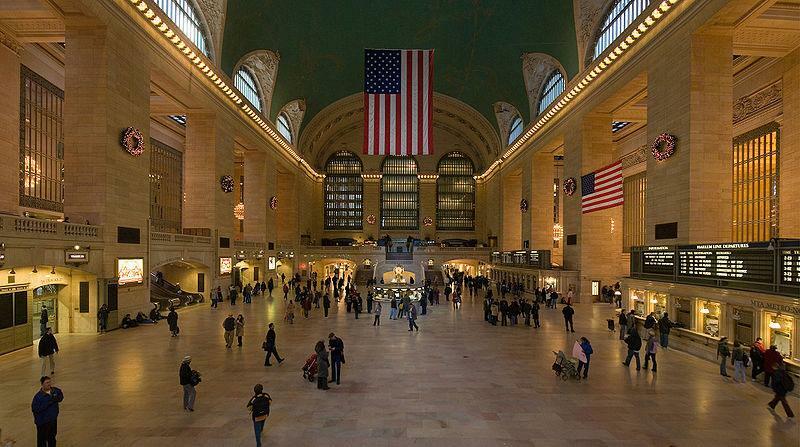 Apple has signed a ten year deal with New York's Metropolitan Transportation Authority to open the largest Apple Store yet within Grand Central Terminal. Originally rumored in February to be a 16,000 square foot store in the iconic rail station, Apple's retail push was said to be scrapped in March, then revived in May as a 15,230 square foot store. In July, plans for the store were reported to be nearing approval, and today the New York Post reported that the deal is now signed. 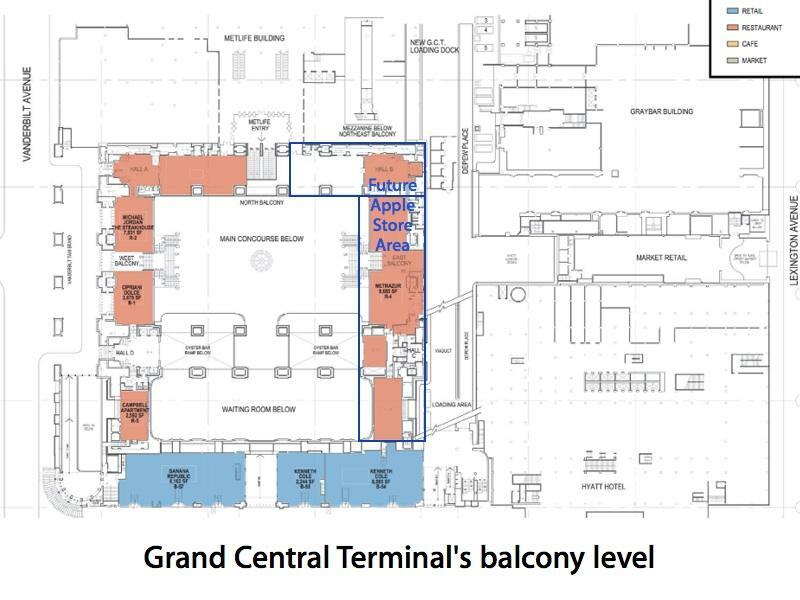 The report states that Apple will be opening a 23,000 square foot store in Grand Central Terminal, about 3,000 square feet larger than its largest existing flagships. Most of Apple's retail stores are 3,000 to 6,000 square feet, with some mini-stores being less than 1,000 square feet. Apple will pay the MTA $800,000 in rent annually for the station's north and northwest balconies, nearly three times as much rent as Charlie Palmer's Metrazur restaurant was paying. In ten years, Apple's rent will go up to a million dollars annually. Apple's deal with the MTA is reportedly set for a financial committee approval on Monday, and if it passes as expected the MTA's board of directors will cast a final approval vote on Wednesday. The MTA said in a statement that the new Apple Store "has the potential to bring a great new shopping destination to iconic Grand Central Terminal and significantly increase revenues for the MTA's transportation system." Apple will be paying to refurbish the space, and must work with New York's Landmarks Preservation Commission to get any changes to the interior of the city landmark approved. A new Midtown Manhattan Grand Central Terminal store, located at 42nd Street and Park Avenue, would capitalize on tourist and commuter traffic using the station. Apple's highest density of retail stores is already centered in Manhattan, where the company currently operates four stores: the iconic Fifth Ave location, an Upper West Side store on Broadway, a SoHo store, and one in the Meatpacking District on West 14th Street.